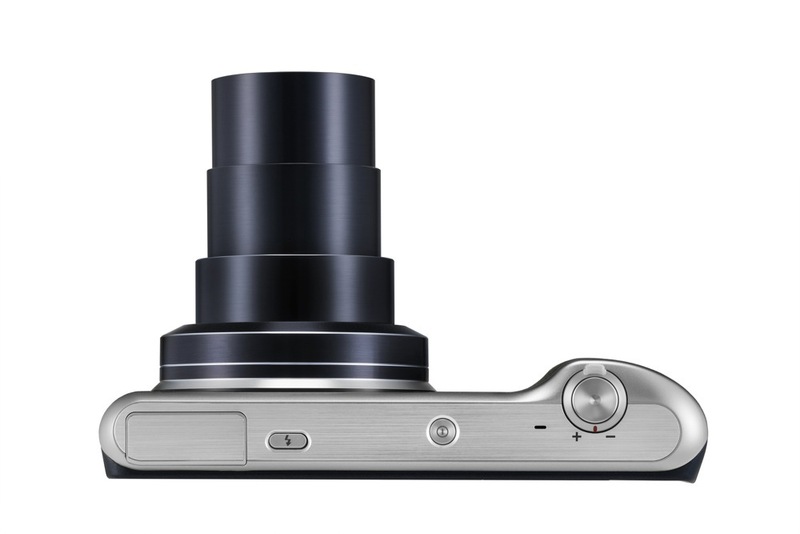 Samsung announced the sequel to last year’s Galaxy Camera this morning, the Galaxy Camera 2, not even waiting for next week’s CES to go down first. 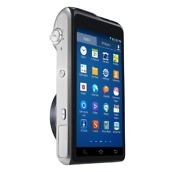 While it doesn’t matter when exactly they announce it, now we can at least be certain that the device will be on display in Las Vegas, and we will have a chance to play with the newest Android-powered shooter. 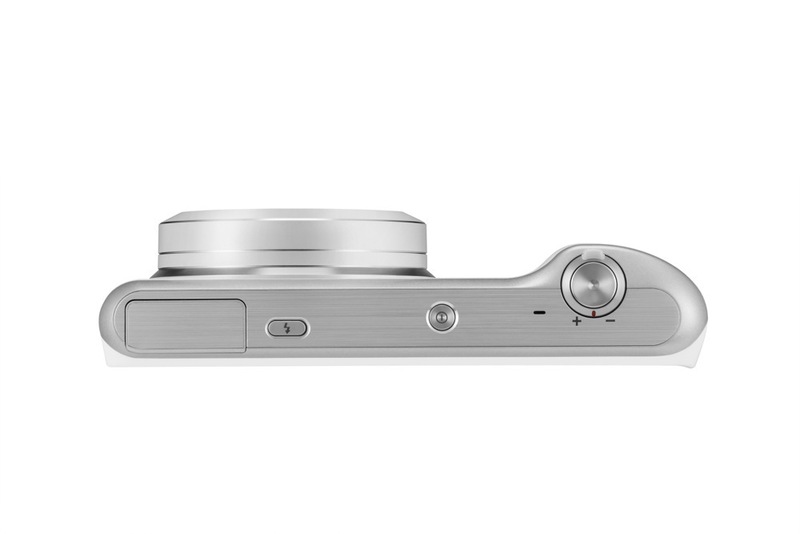 For being a sequel, it appears that Samsung didn’t add in too many new bells and whistles, but the device should be an better experience overall than the 2013 model. 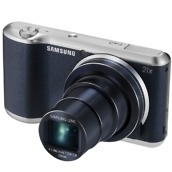 The camera features a 16.3MP BSI CMOS sensor, a 21x optical zoom, 23mm Wide Angle, F2.8 lens. 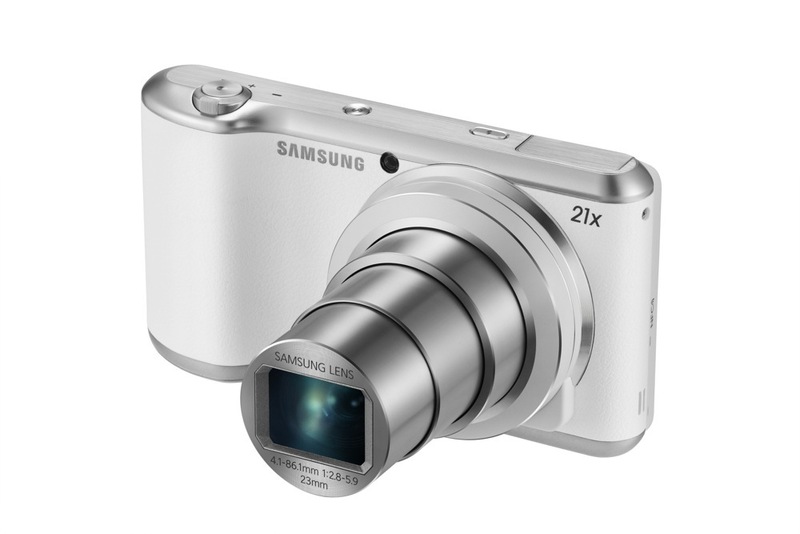 It features Optical Image Stabilization (OIS), and plenty of Samsung’s photo software to help you take a few great shots. 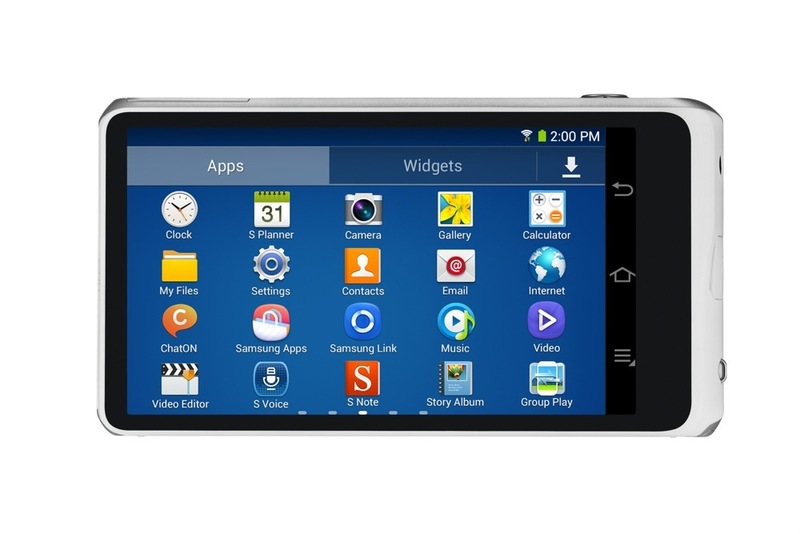 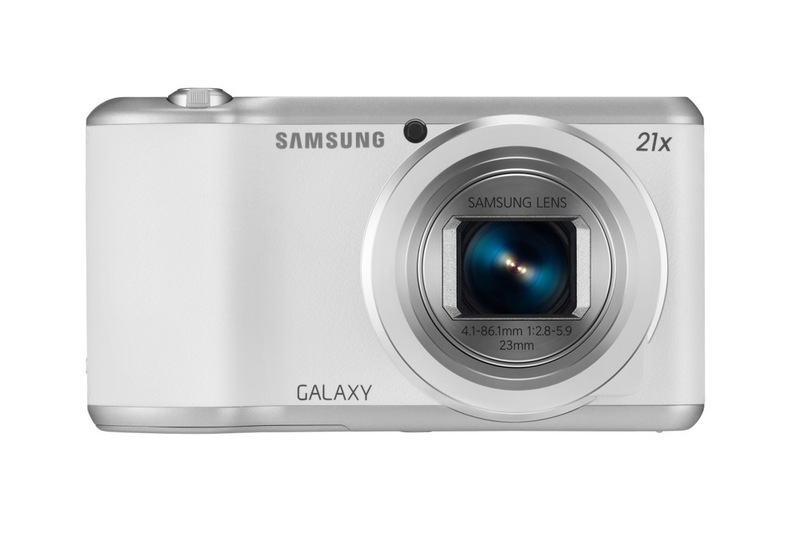 As for the device and Android side of things, the Galaxy Camera 2 features a 4.8″ Super Clear Touch LCD screen, a 1.6GHz quad-core processor, 2GB of RAM, 8GB of internal memory (user memory approx. 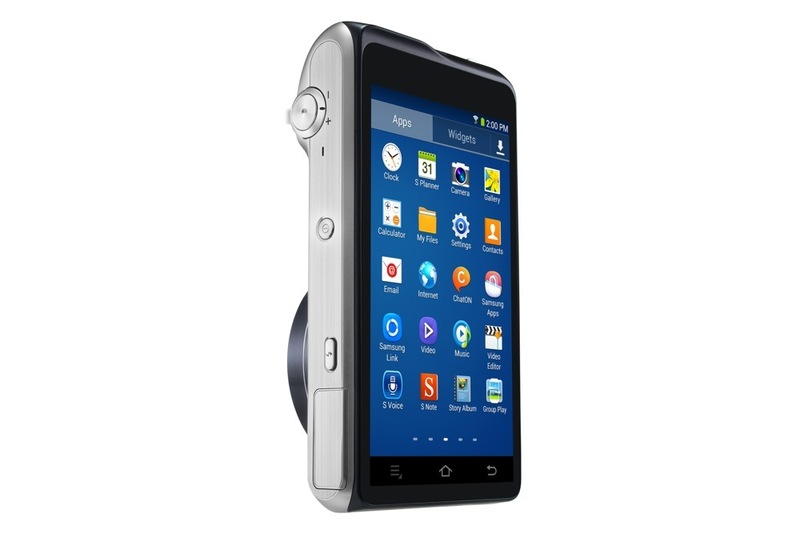 only 2.8GB), a microSD slot for storage up to 64GB, Android 4.3 “Jelly Bean,” and only a 2,000mAh battery. 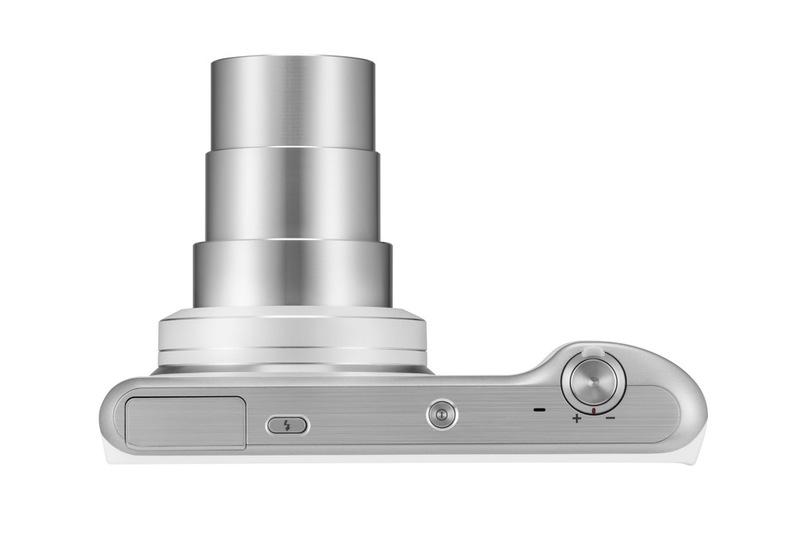 While this may not sound like the biggest and best update to a device year over year, the design is at least a bit less “boxy,” and we will see how well the new one holds up against the 2013 model. 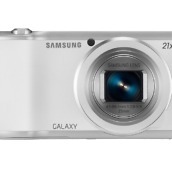 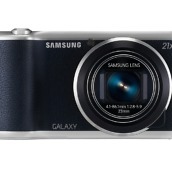 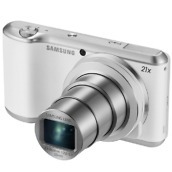 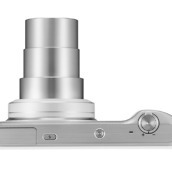 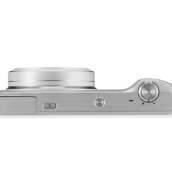 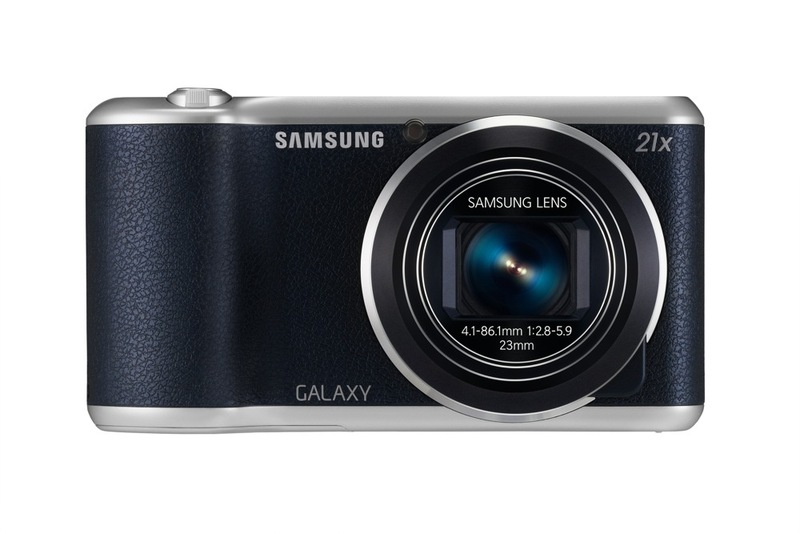 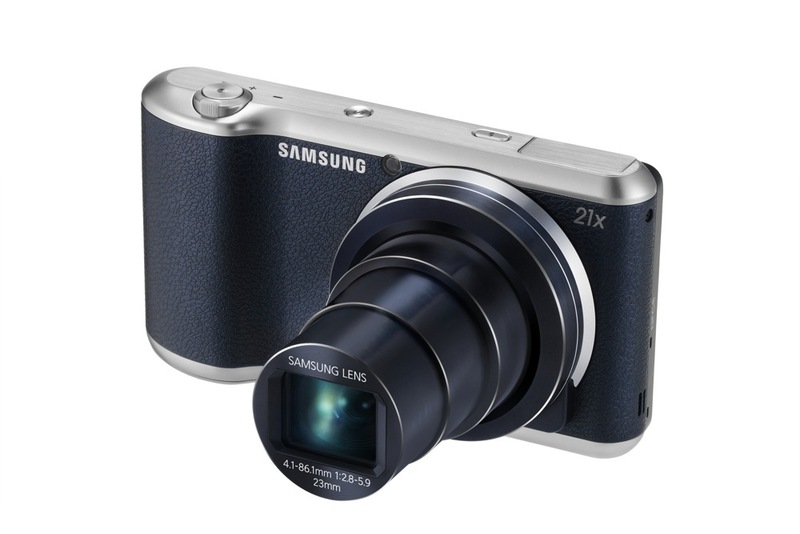 In fact, we quite liked the original Galaxy Camera, so we’re excited to hopefully try the new one out. 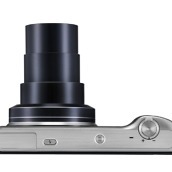 Full specs and device gallery can be seen below. 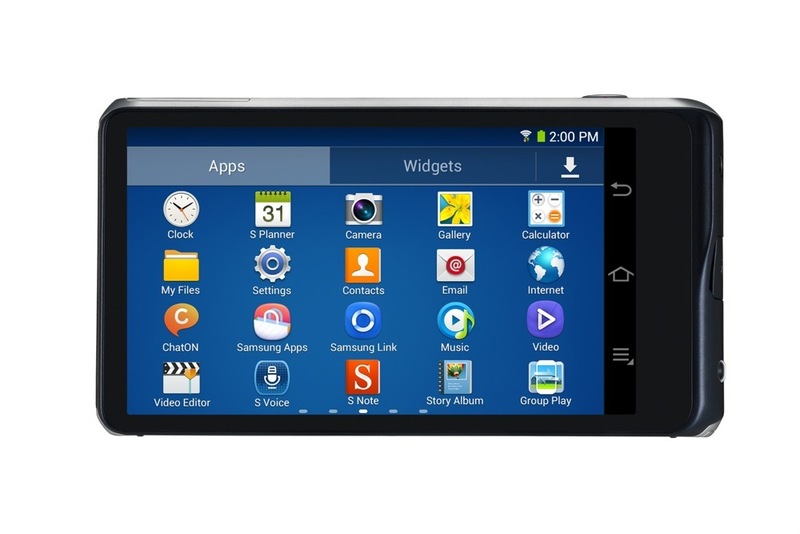 Memory – 8GB Internal memory (User memory approximately 2.8GB) ＋ microSD slot (up to 64GB) 2GB RAM＊User memory space may be less than the total memory space due to system files. 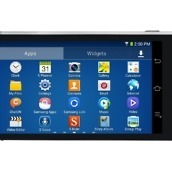 User memory may differ by region, carrier, and supporting language, and may change after software upgrade.